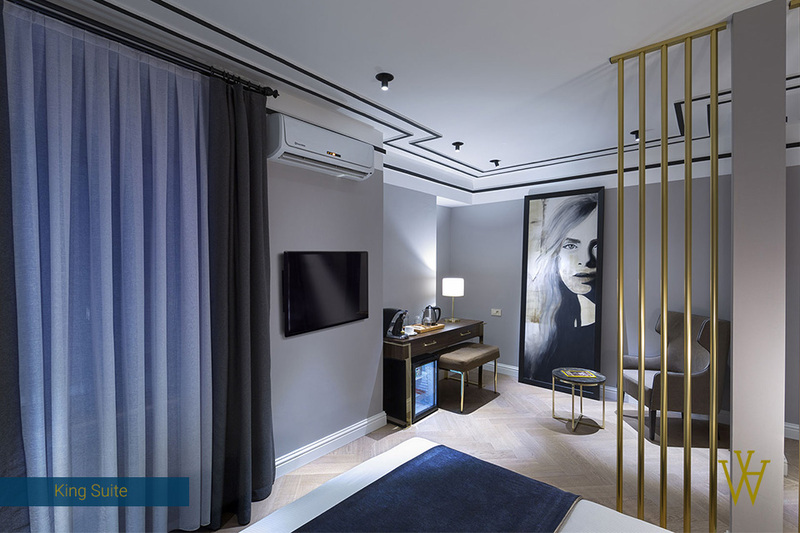 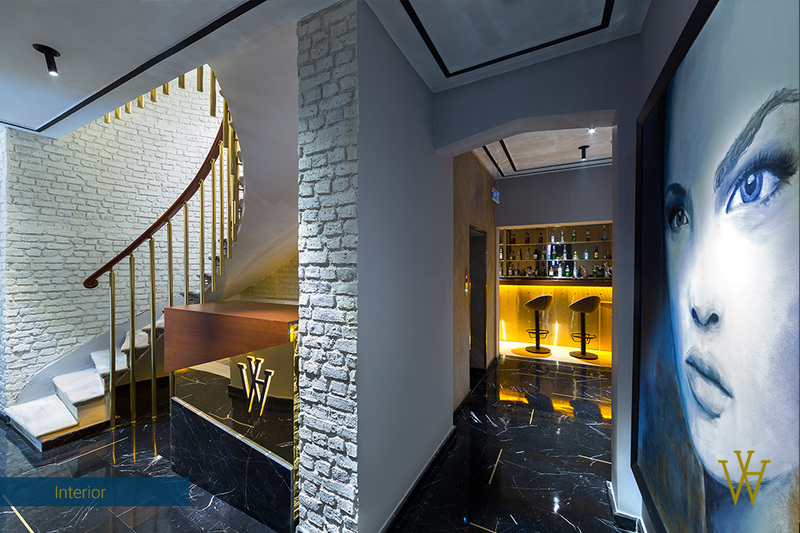 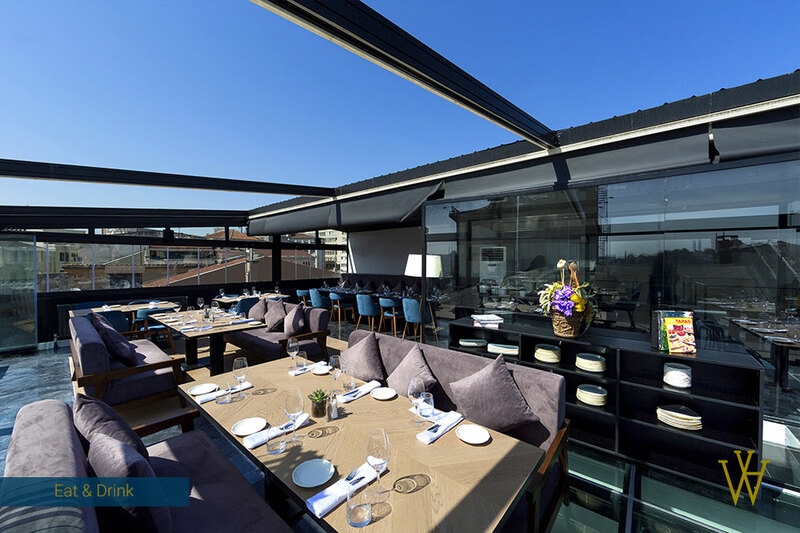 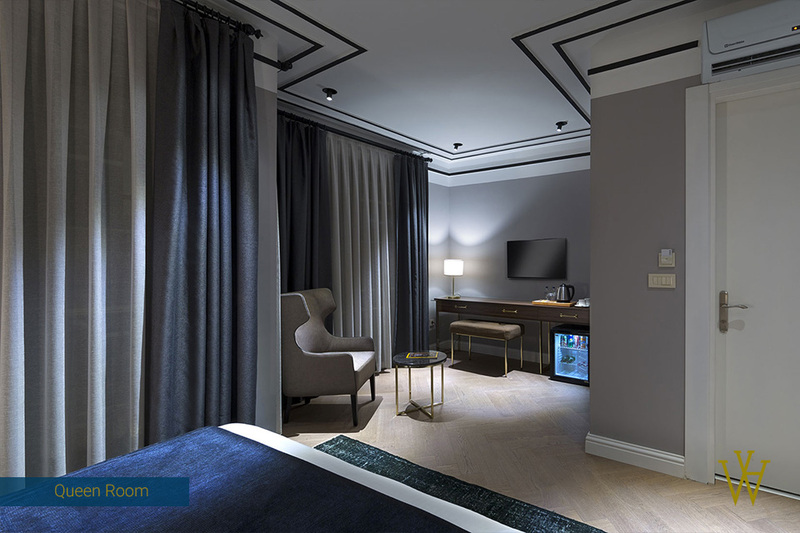 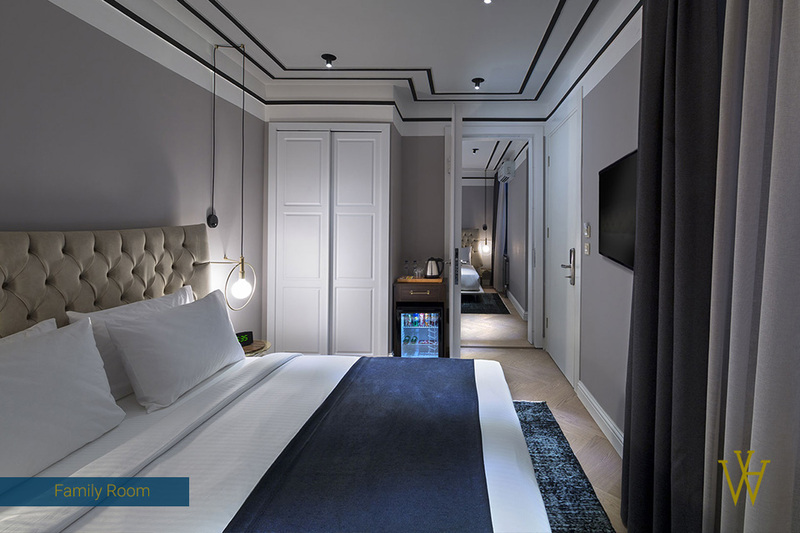 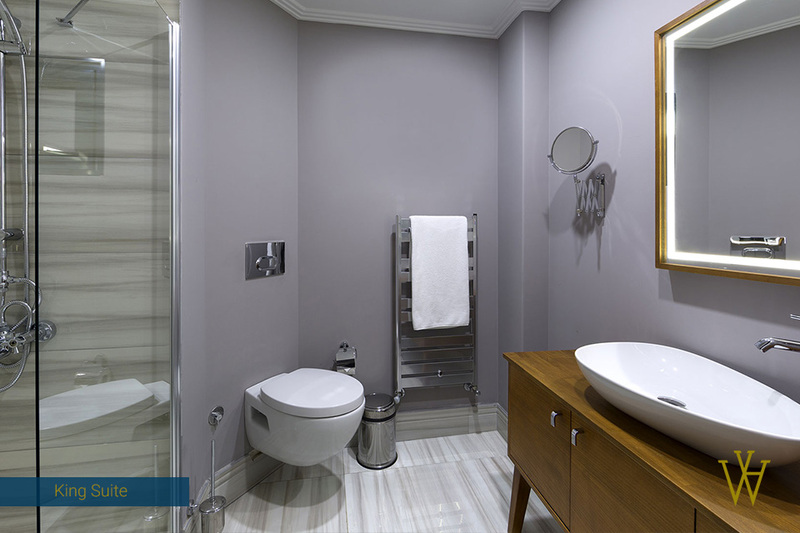 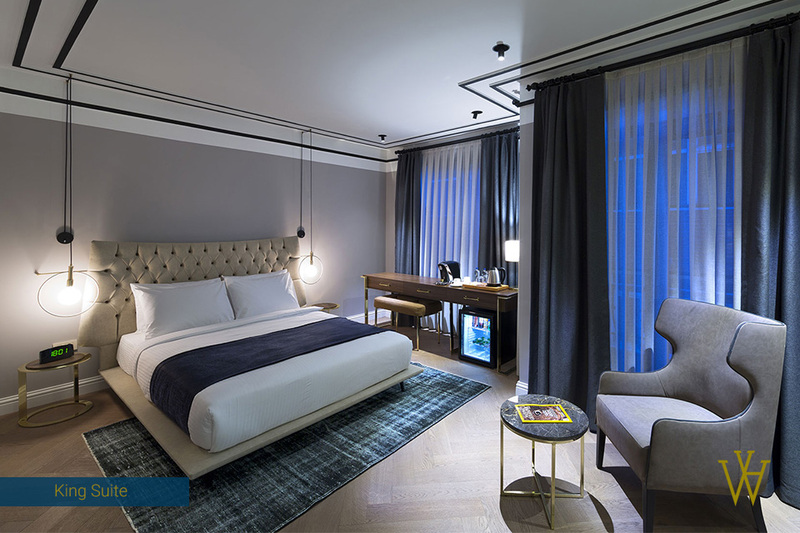 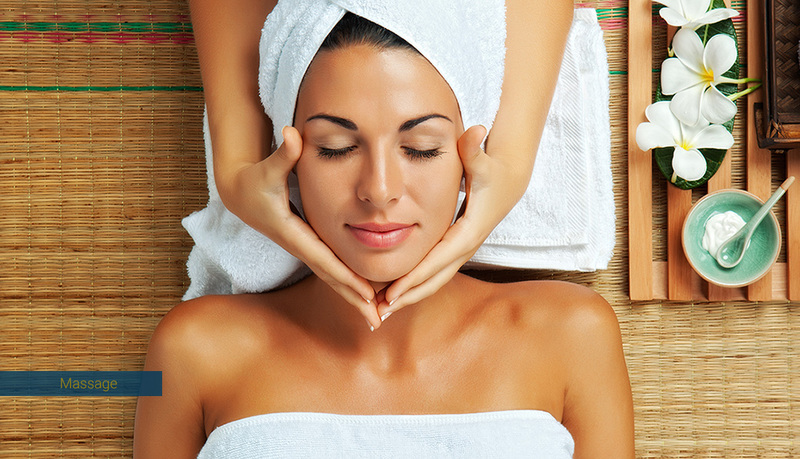 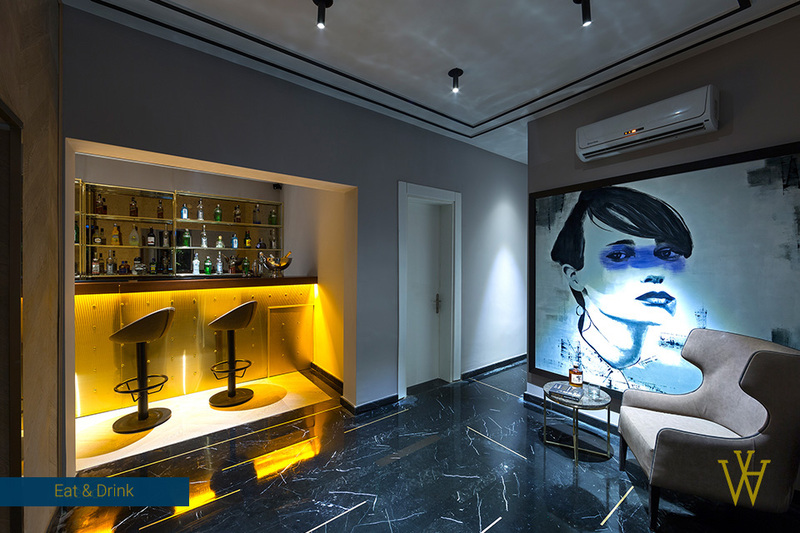 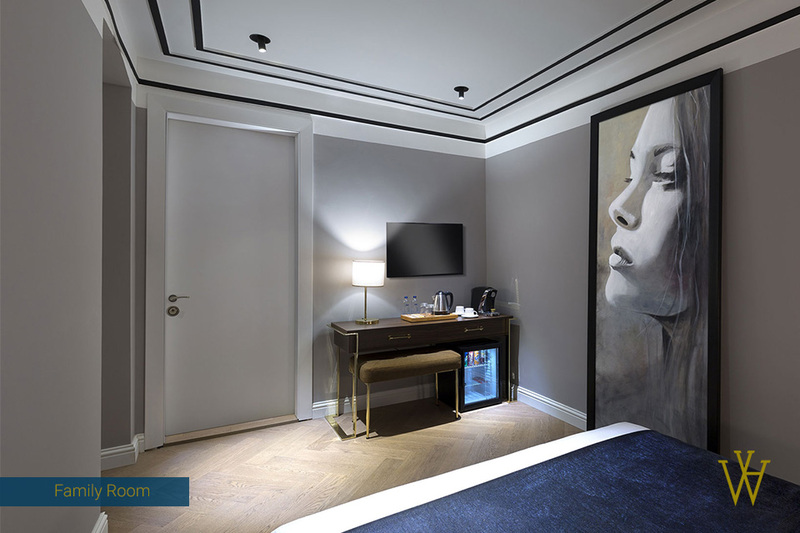 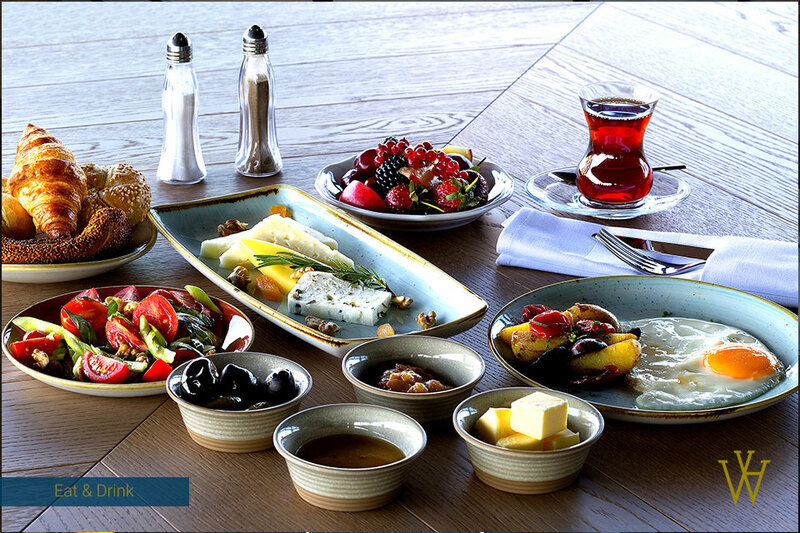 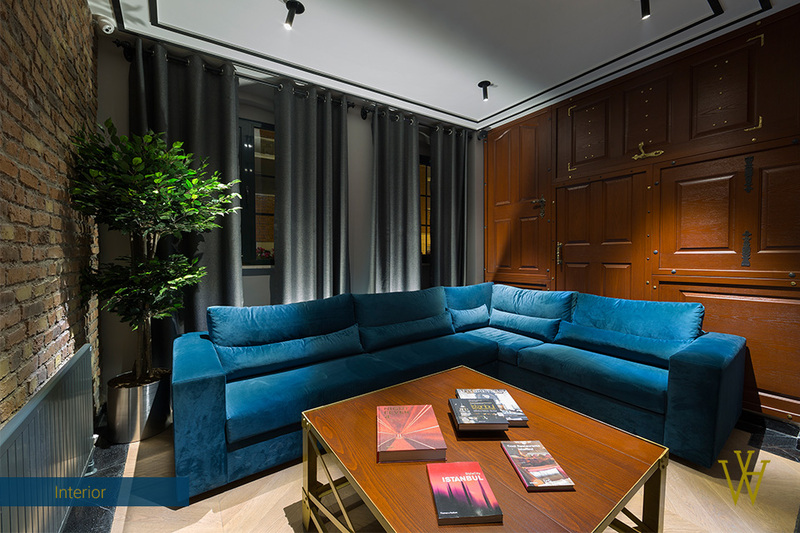 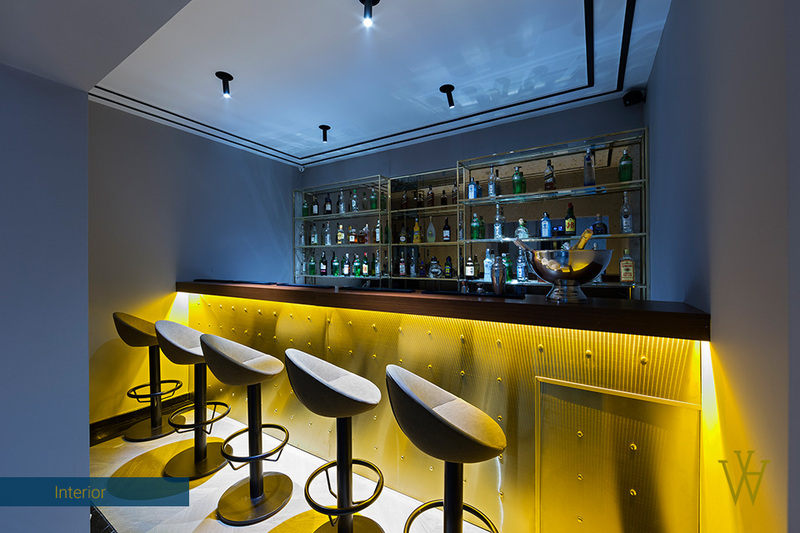 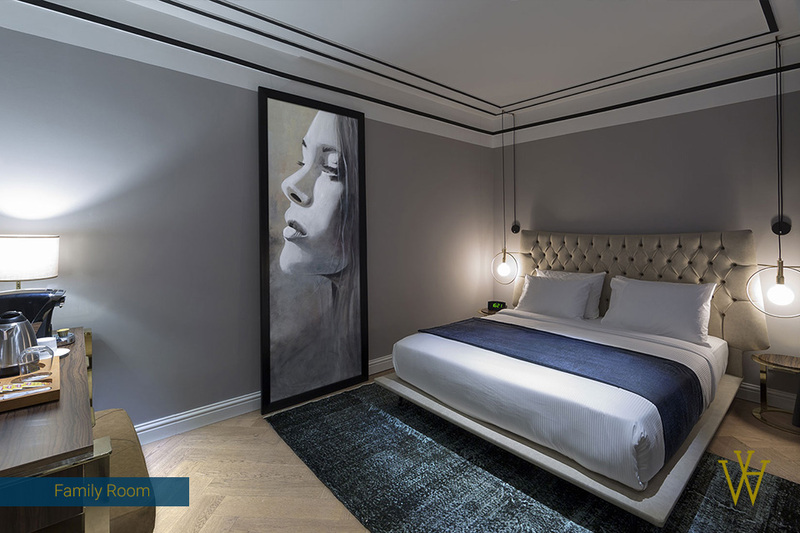 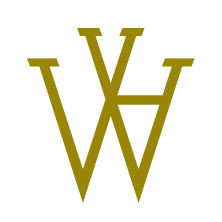 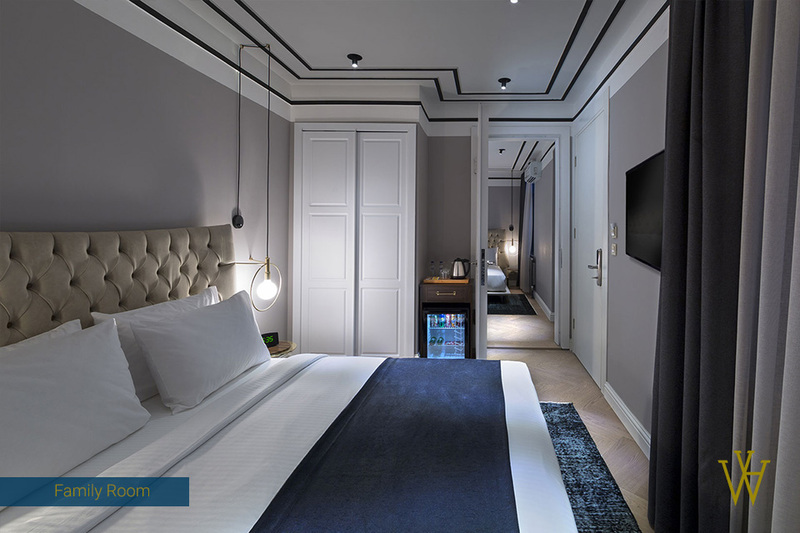 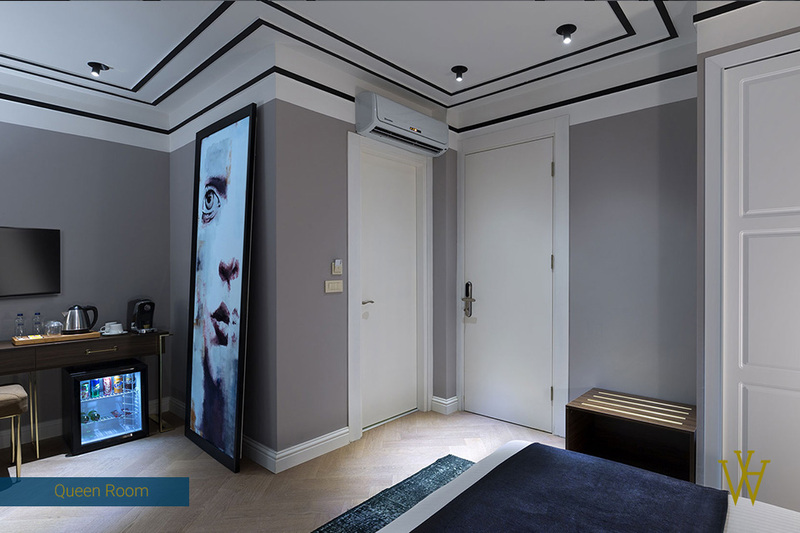 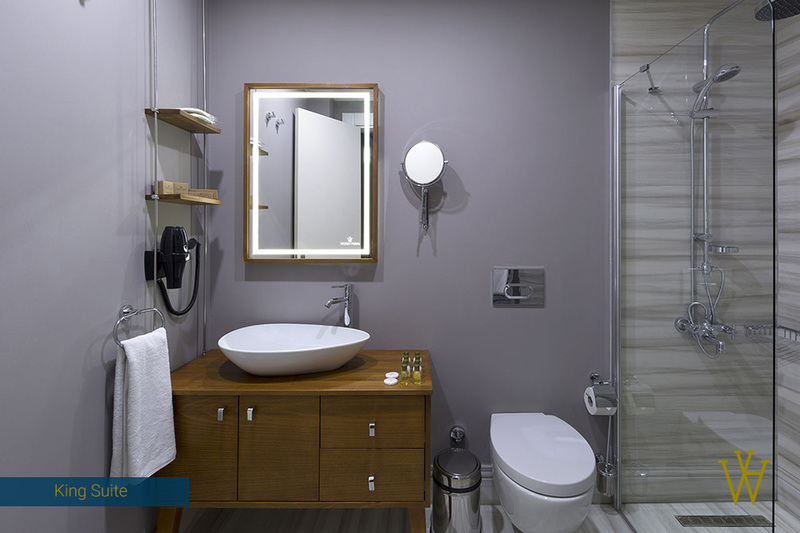 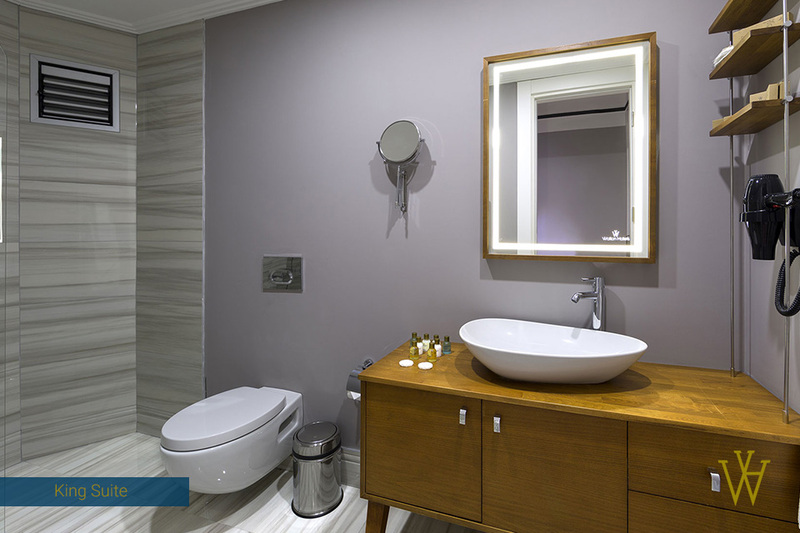 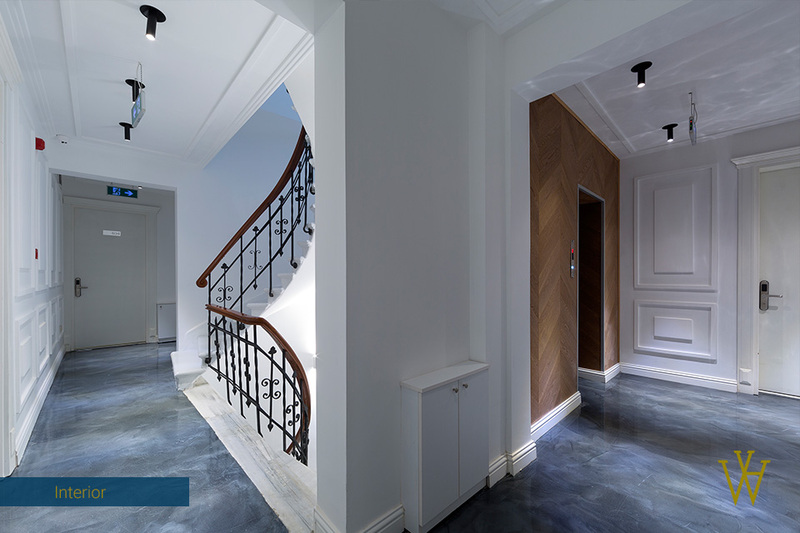 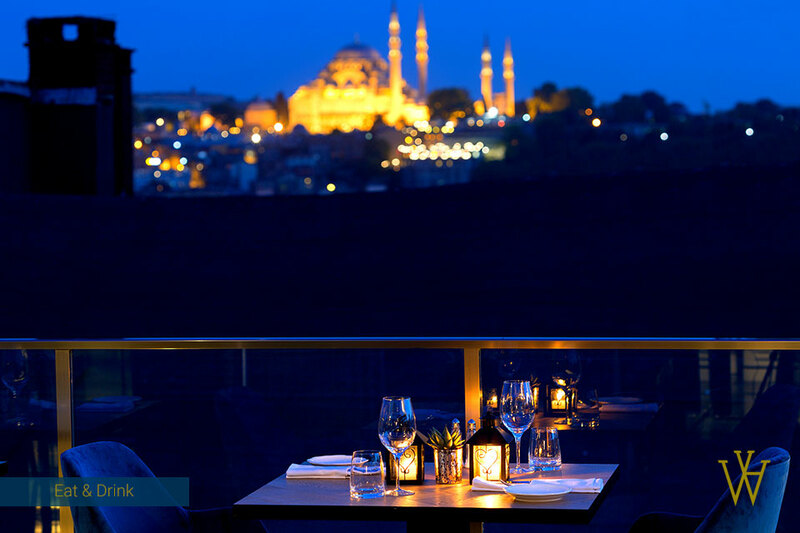 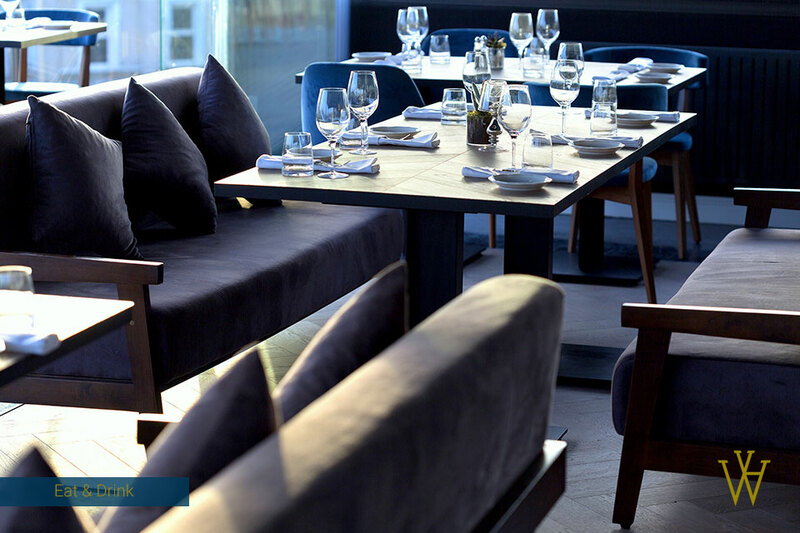 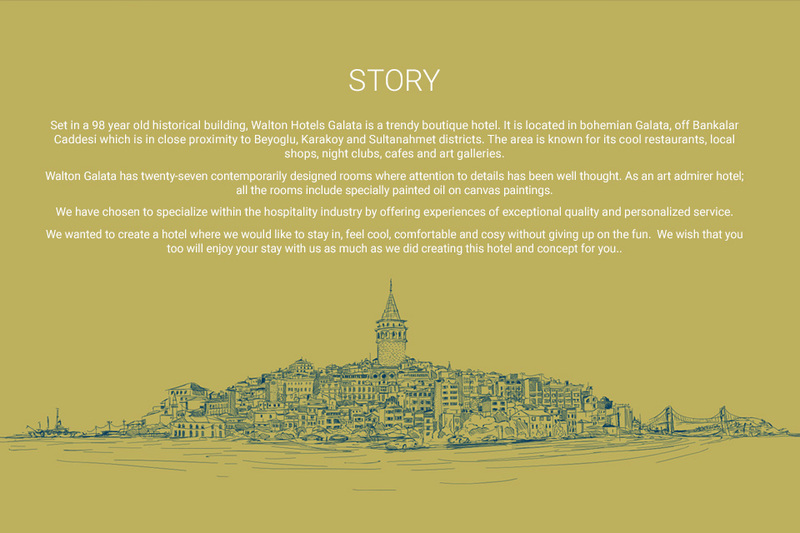 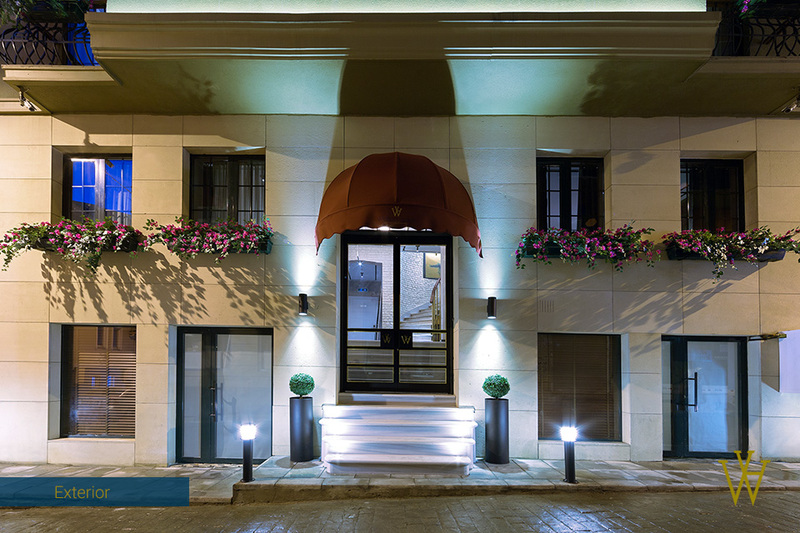 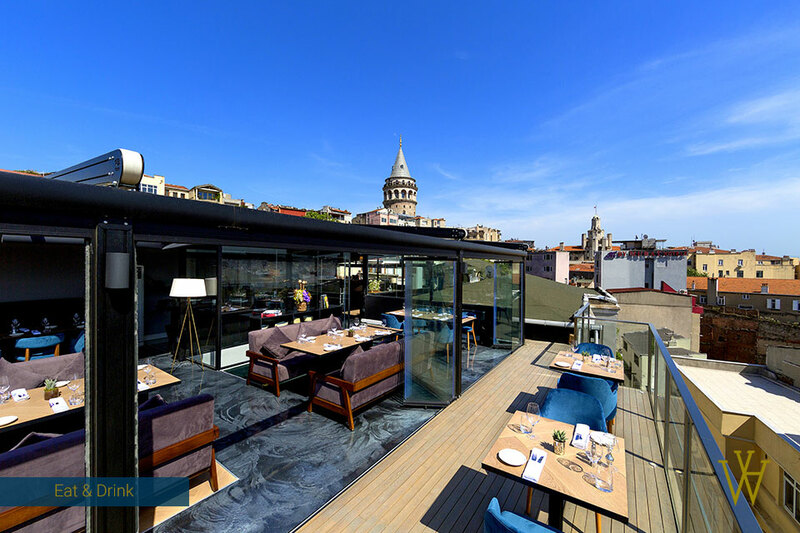 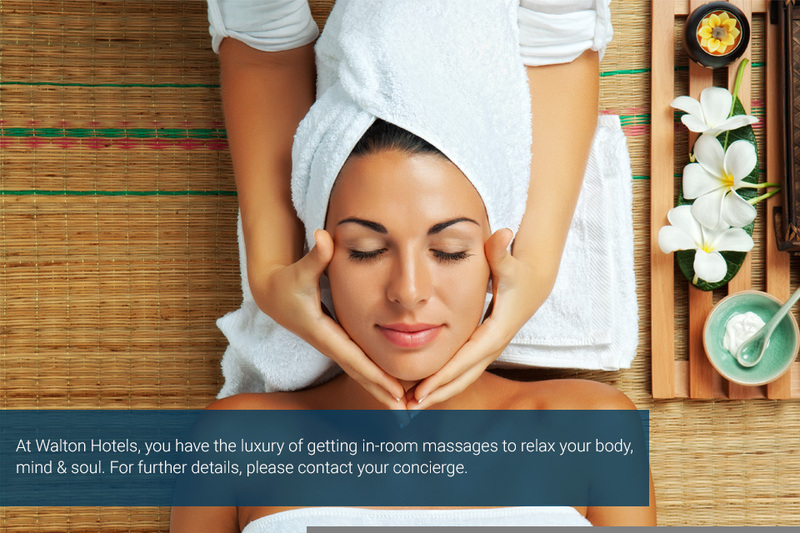 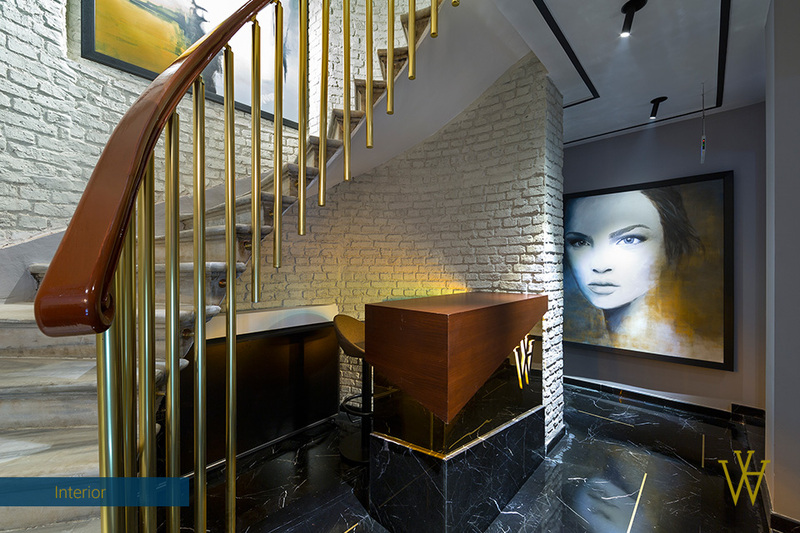 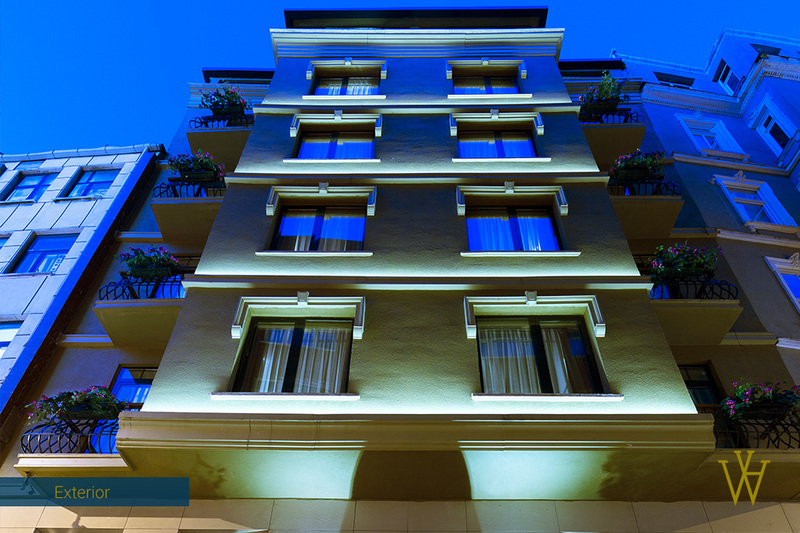 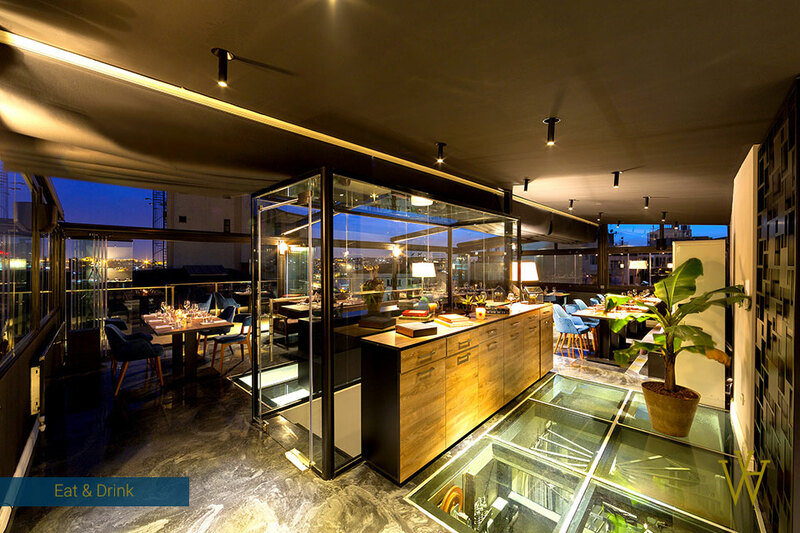 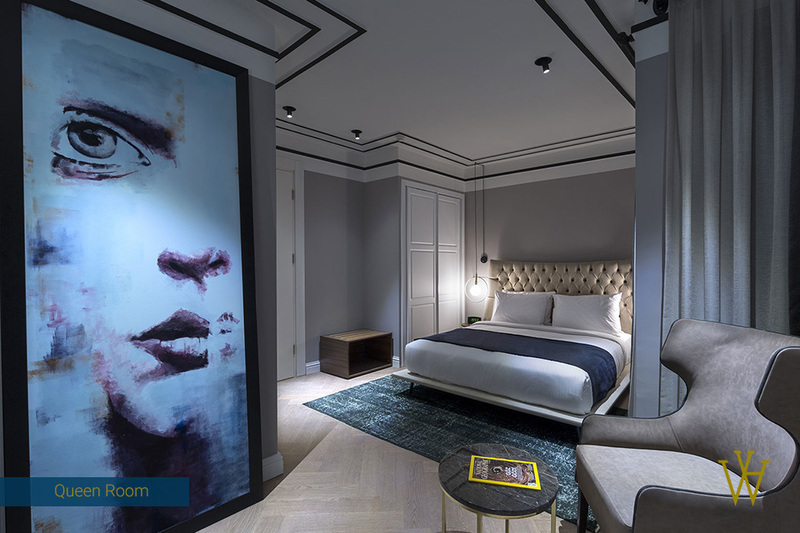 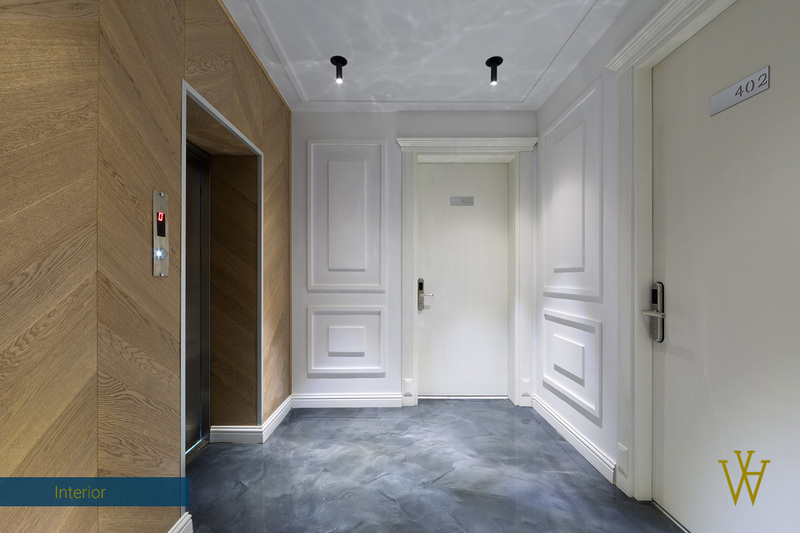 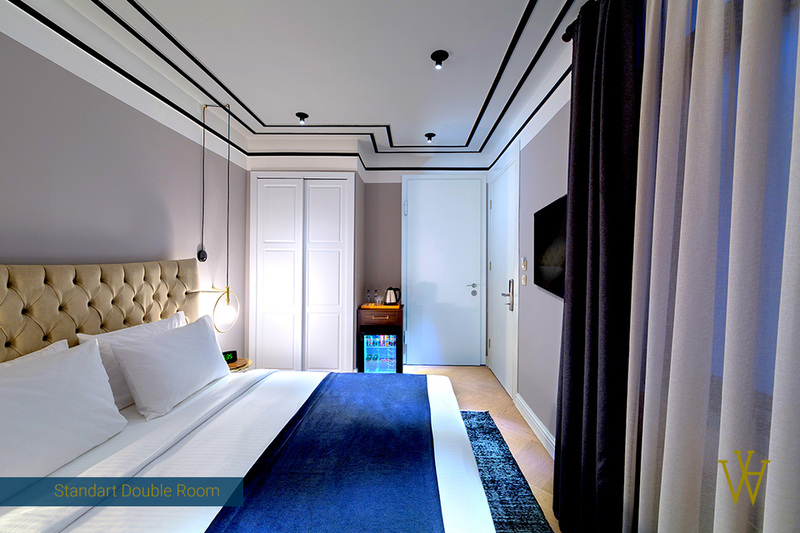 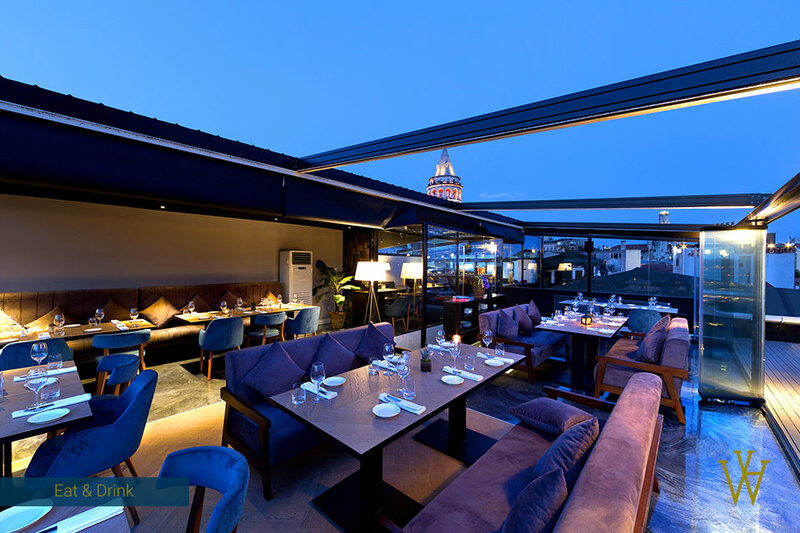 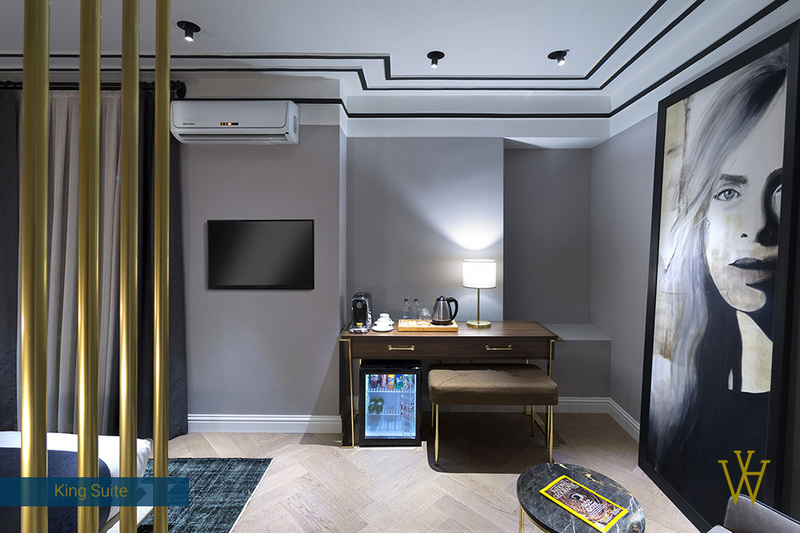 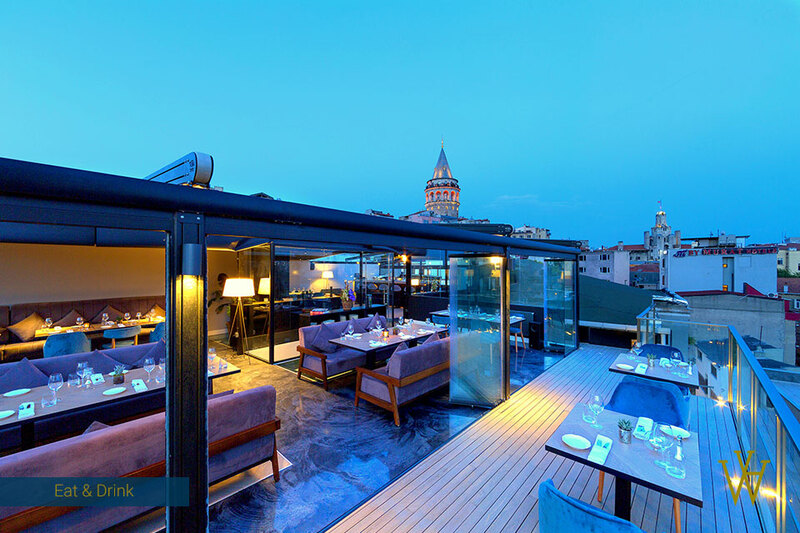 Set in a 98 year old historical building, Walton Hotels Galata is a trendy boutique hotel. 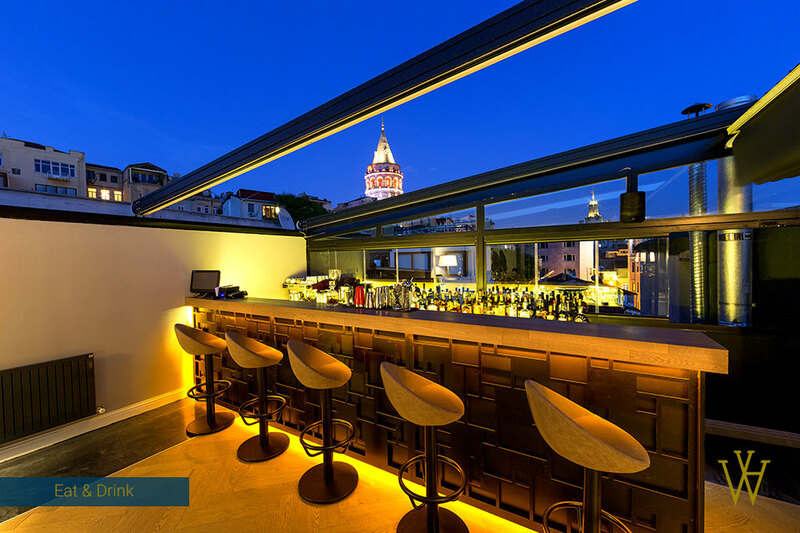 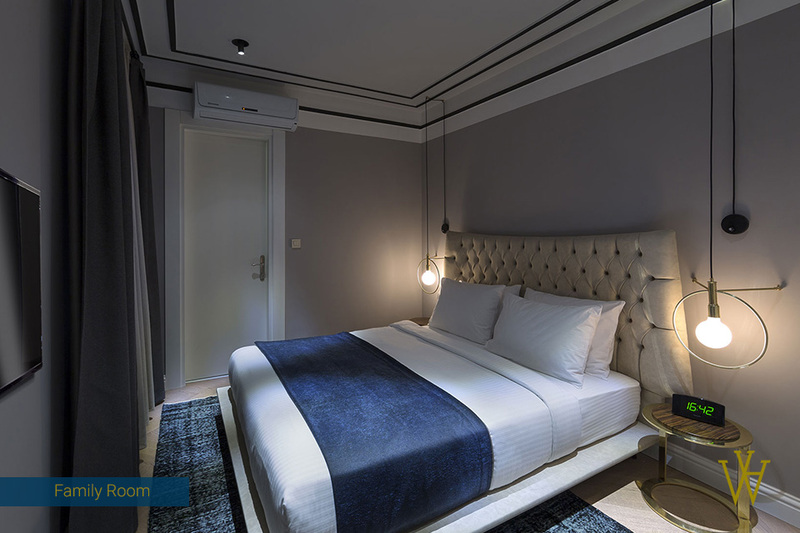 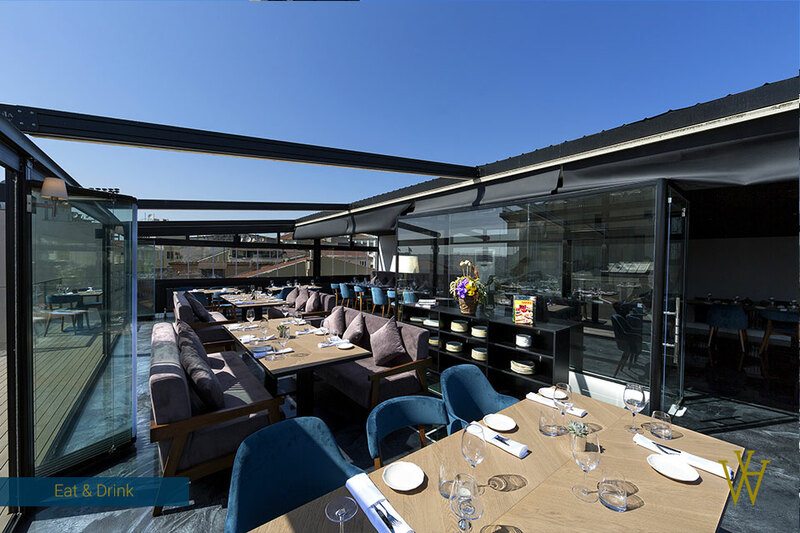 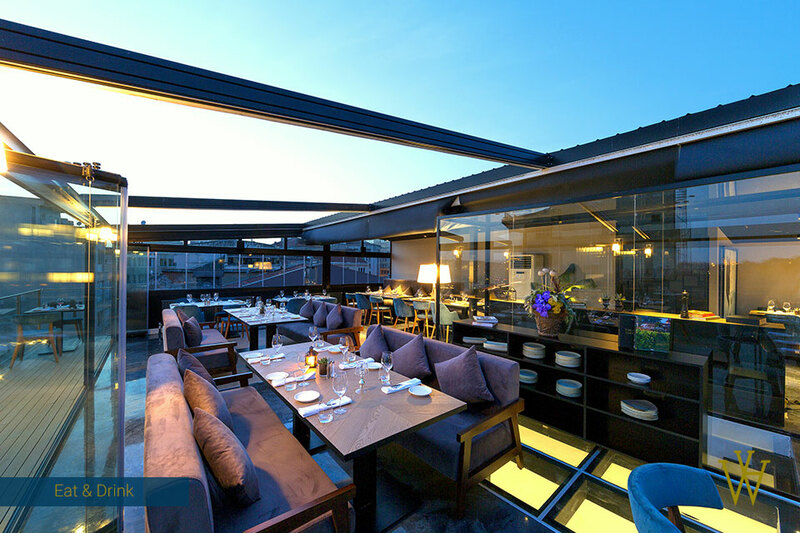 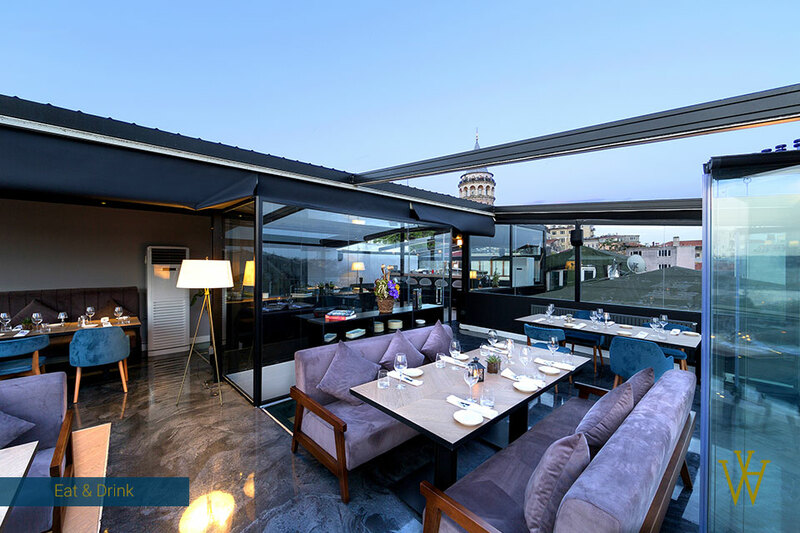 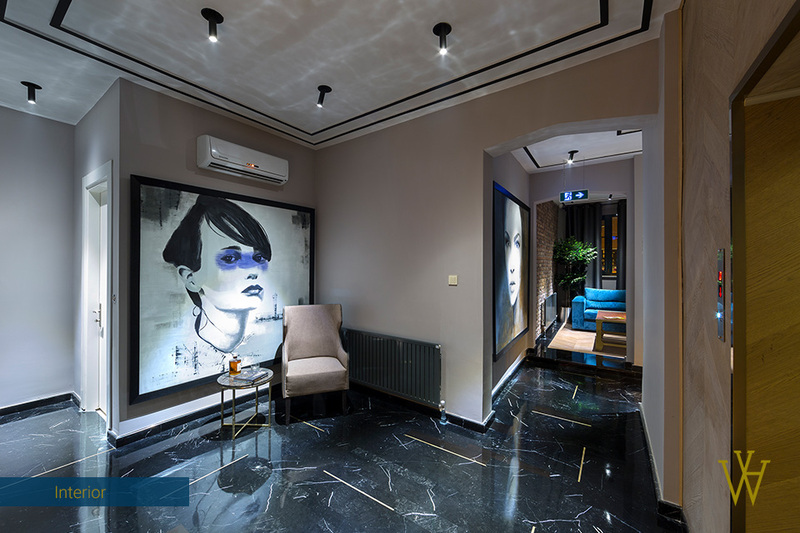 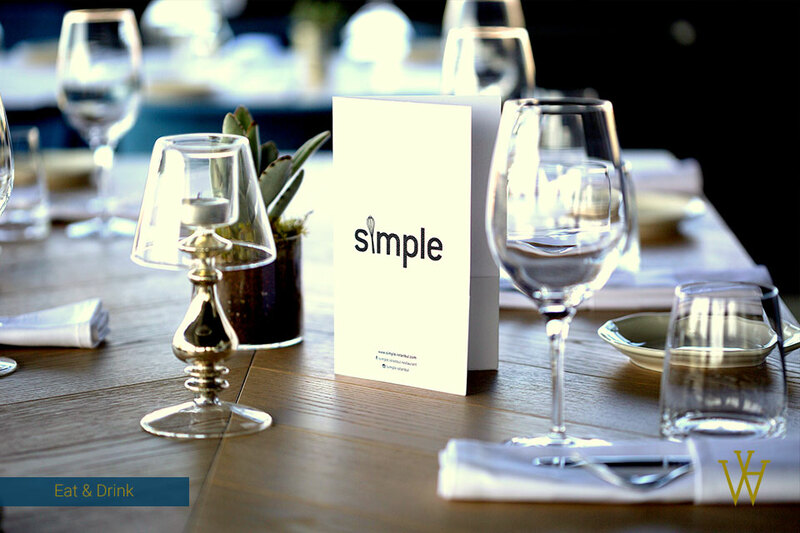 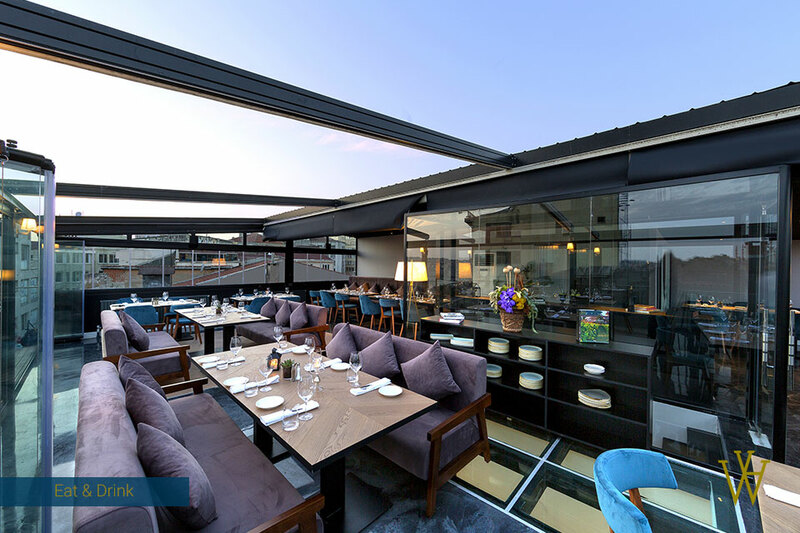 It is located in bohemian Galata, off Bankalar Caddesi which is in close proximity to Beyoglu, Karakoy and Sultanahmet districts. 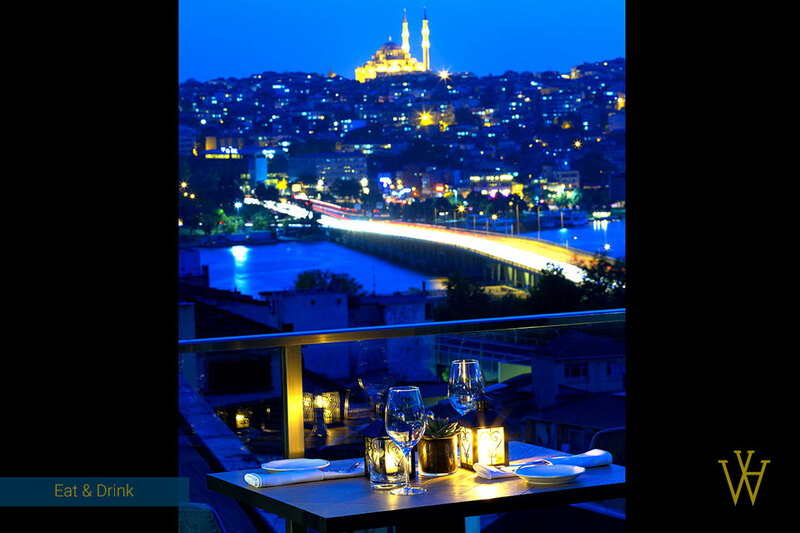 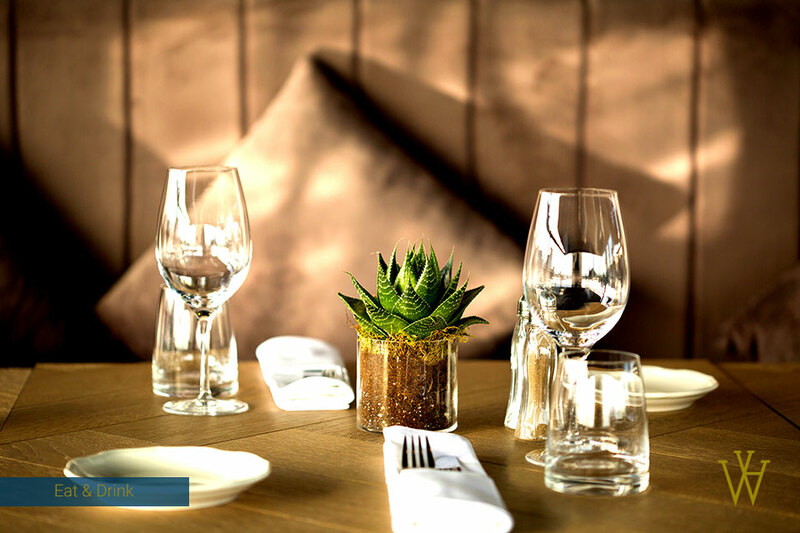 The area is known for its cool restaurants, local shops, night clubs, cafes and art galleries.